These vibrant syrups are made with simple ingredients like pure cane sugar, natural flavors and cold-filtered water. Create a wide array of beverage applications from flavored iced teas to lattes. 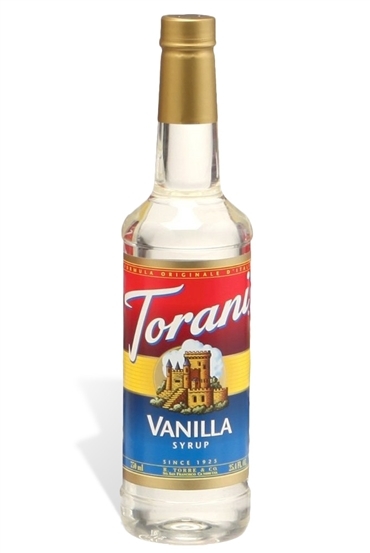 The shelf life for Torani Original Syrups is three years.